VLC is a free and open source cross-platform multimedia player and framework that plays most multimedia files as well as DVDs, Audio CDs, VCDs, and various streaming protocols. 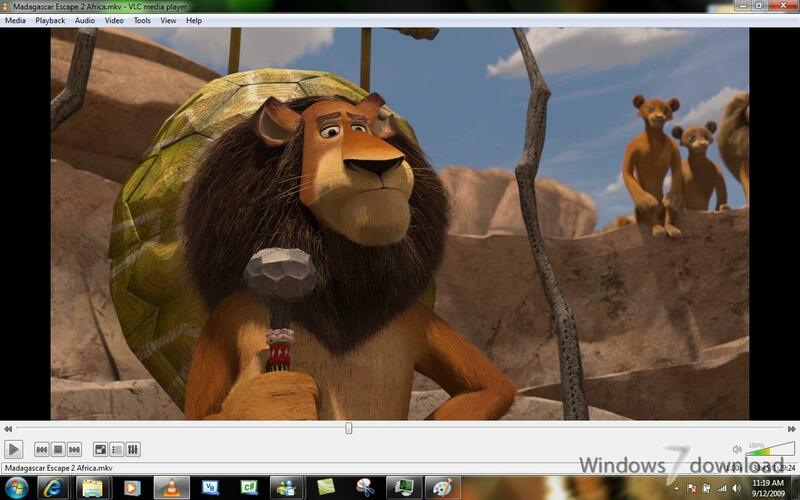 VLC media player is an application that comes equipped with all you need to fully enjoy media files. A lot can be said about the true power hidden under the simple interface, but the magic is best discovered personally. VLC media player is the most stable, flexible and lightweight audio and video player around today, especially when compared to others that will play unusual formats after downloading a codec, or simply refuse to play things. VLC media player also has great hotkey support and if you take the time to learn the shortcuts so it can be controlled without touching your mouse. If you're watching DVDs or video files through it, this is not an issue. For music, it plays more or less any file and features an equalizer and playlist creation. VLC media player isn't as intuitive as iTunes as a media manager, but it's a much more flexible player in terms of file formats. You can even use VLC to convert your files, and on top of all the formats and physical media it will play, many streaming protocols and TV capture cards are supported. 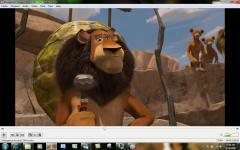 VLC Media Player is quite simply the best multimedia application for Windows and Mac. VLC Media Player is quite simply the most versatile, stable and high quality free media player available. It has rightly dominated the free media player market for over 10 years now and looks like it may for another 10 years thanks to the constant development and improvement by VideoLAN Org. VLC plays almost any video or music file format you can find. At its launch this was a revolution compared to the default media players most people were using that often crashed or displayed “codecs missing” error messages when trying to play media files. VLC can play MPEG, AVI, RMBV, FLV, QuickTime, WMV, MP4 and a shed load of other media file formats. For a full list of compatible file formats please click here. Not only can VLC Media Player handle loads of different formats, VLC can also playback partial or incomplete media files so you can preview downloads before they finish. 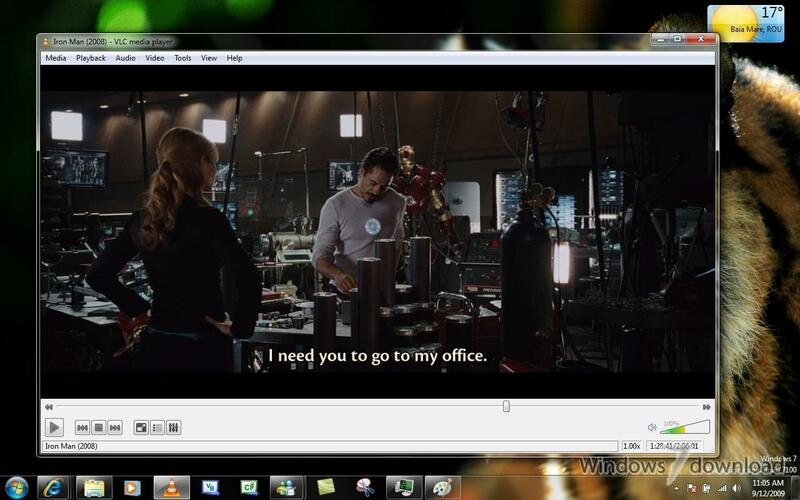 fixes an important regression that appeared on 3.0.5 for DVD subtitles. It also adds support for HDR in AV1. All VLC Media Player reviews, submitted ratings and written comments become the sole property of Windows 7 download. You acknowledge that you, not windows7download, are responsible for the contents of your submission. However, windows7download reserves the right to remove or refuse to post any submission for any reason. Windows 7 Download periodically updates pricing and software information of VLC Media Player full version from the publisher, but some information may be out-of-date. You should confirm all information. Using warez version, crack, warez passwords, patches, serial numbers, registration codes, key generator, pirate key, keymaker or keygen for VLC Media Player license key is illegal and prevent future development of VLC Media Player. Download links are directly from our mirrors or publisher's website, VLC Media Player torrent or shared files from free file sharing and free upload services, including Rapidshare, MegaUpload, YouSendIt, SendSpace, DepositFiles, DivShare, HellShare, HotFile, FileServe or MediaFire, are not used.